On Monday, August 15, 2016, the President of GCCI, Mr. Vishnu Doerga, and Secretary, Mrs. Allison Butters-Grant met with representatives from the Inter-American Investment Corporation (IIC) and the private sector lending arm of the Inter-American Development Bank (IDB). 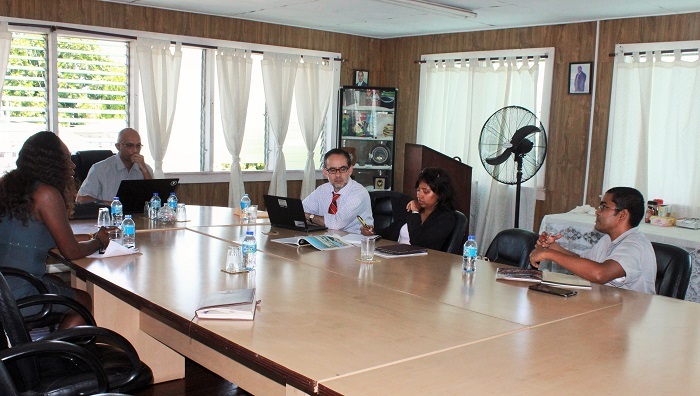 The purpose of the visit was to understand the investment landscape in Guyana and how the IIC can assist with the country’s development. 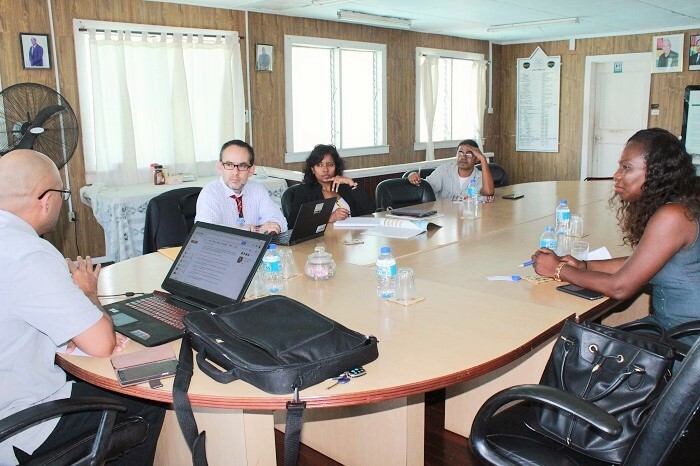 The findings of the mission will serve as an input into the IDB Guyana Strategy, which will govern the Bank’s activities for the following five (5) years. The IIC team mainly focused on four sectors: financial institutions, agribusiness, infrastructure, and energy.